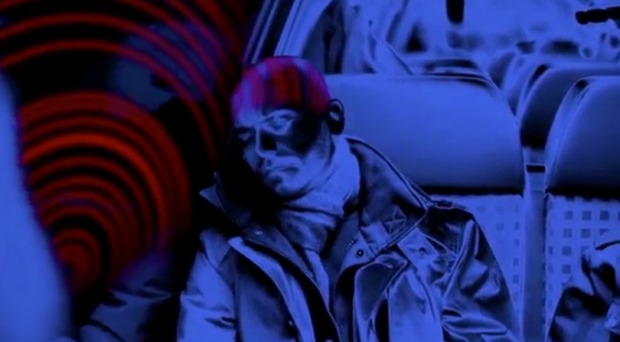 A vibrating train window will soon transmit ads directly into your skull, rest your head at your peril. If you’re ever tired on a subway or train, be careful—a new advertising medium might put some ideas in your head. Literally. BBDO Düsseldorf has developed a special window for public transportation that uses a transmitter to silently release high-frequency oscillations that your brain will convert into sound.